Net Wt. 110 g / 3.85 oz. 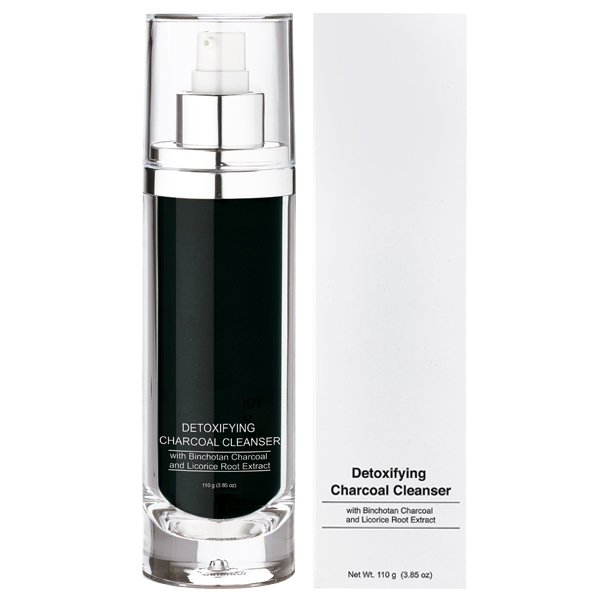 This gentle, yet powerful, detoxifying cleanser will lift impurities and surface oils from the skin while refining texture and brightening your complexion. 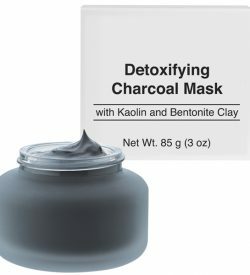 Binchotan Charcoal absorbs toxins and impurities leaving the skin clear and healthier looking. Licorice Root Extract brightens and conditions while helping to retain the skin's natural moisture balance. 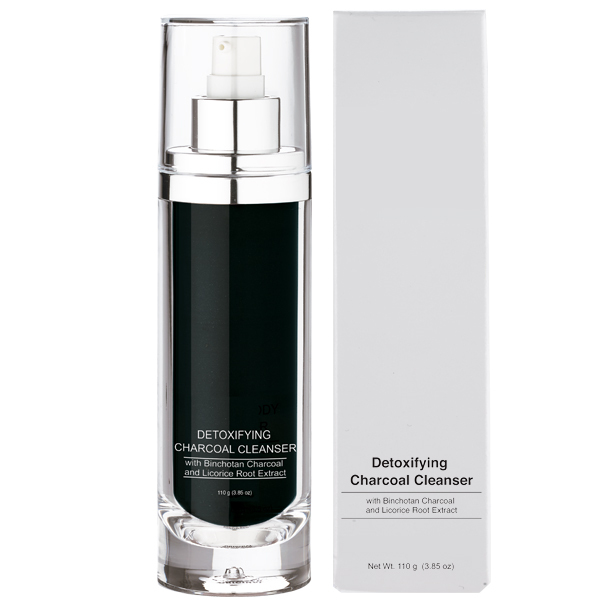 Glycolic Acid is an Alpha Hydroxy Acid that helps to clarify skin, exfoliate, and helps reduce the appearance of wrinkles and hyper-pigmentation. 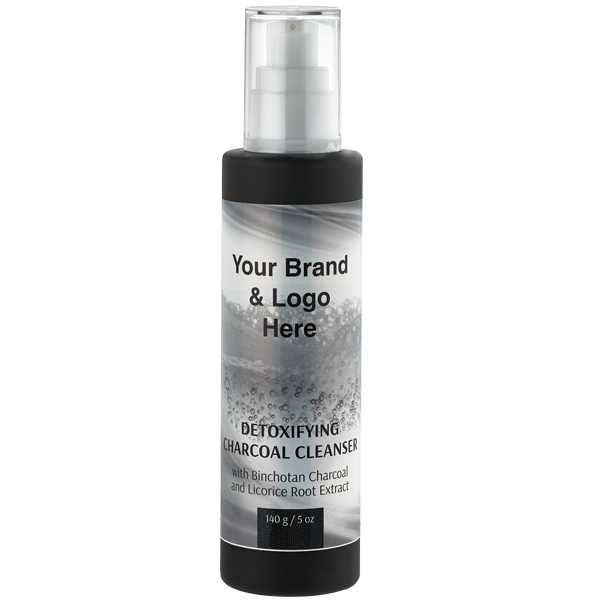 Glycereth-26, Glycerin, Water (Aqua), Sodium Cocoyl Glutamate, Polysorbate 20, Butylene Glycol, Glycolic Acid, Sodium Lauroyl Glutamate, Phenoxyethanol, Charcoal Powder, Ethylhexylglycerin, Oleth-10, Ascorbyl Glucoside, Glucosyl Hesperidin, Glycyrrhiza Glabra (Licorice) Root Extract, Propylene Glycol, Simmondsia Chinensis (Jojoba) Leaf Extract, Cynara Scolymus (Artichoke) Leaf Extract, Hydrogenated Soybean Oil, Isopropyl Alcohol, Alcohol, Fragrance (Parfum), Citronellol, Limonene, Geraniol, Linalool.